Built in 2014, Citi Serviced Apartments & Motel – Manu, Korobosea has been awarded as “Guest Award 2016” by Booking.Com (an online travel/tourism site) for garnering an average score of 8.9 out of 10 based on the feedbacks from the guests who have stayed at the property. The award is being given on a yearly basis by the site to the hotel/s that has garnered a high score based on a positive feedback from the guests. The property has an outstanding look at the Korobosea area and becoming one of its famous land-mark. It has a modern design inserted with traditional PNG arts and paintings that makes the property outstanding from outside and inside. 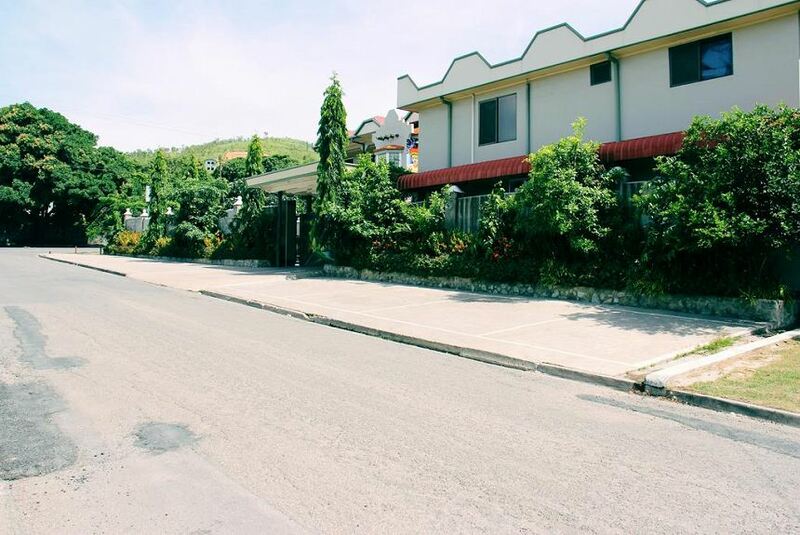 The property is located in safe and quiet community; very near to the Manu Market and 10-15 minutes’ drive away from Down Town. Two major hospitals in PNG are just 300-500 meters away; POM General Hospital and Pacific International Hospital. Jackson’s International and Domestic Airport is about 15 minutes’ drive away.